InkZine WordPress Theme has a very refreshing magazine style layout. This theme was built with Entertainment and Magazine Websites in mind. We are very impressed with how this overall theme turned out. 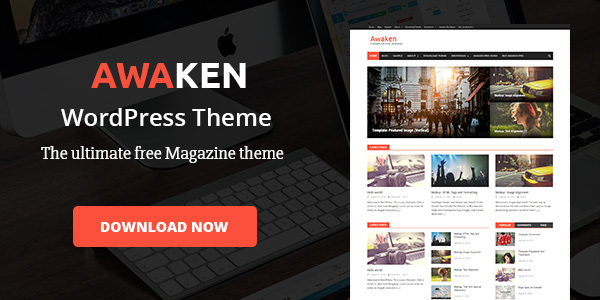 With Vibrant Colors and 100% Responsive Layout, this theme is best for you upcoming Blog or Website.